WE'VE MOVED TO A MORE CONVENIENT LOCATION, FIVE MINUTES AWAY ON ROUTE 46! 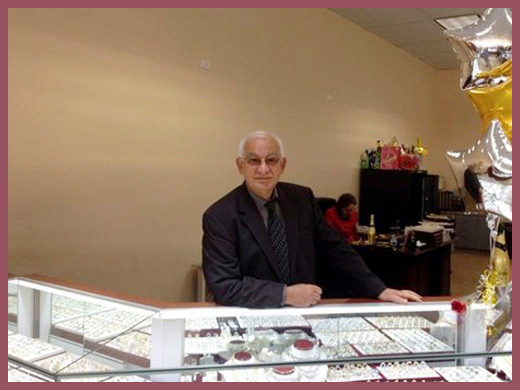 Please come and visit Navid Jewelry in Totowa at The Jewelry Expo (Booth #39). We're right next to Babies"R"Us and Applebee's. 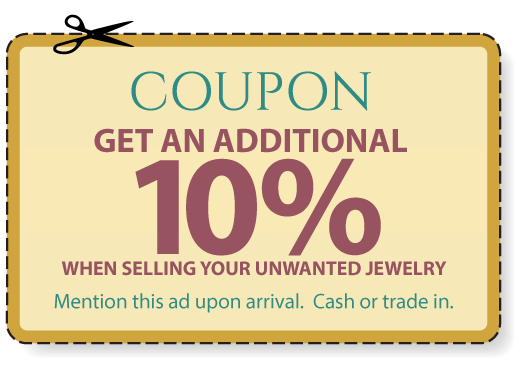 One of the longest running family Jewelry businesses in the area! Factory direct pricing with no middleman to get you the best prices! No private or department store markups. 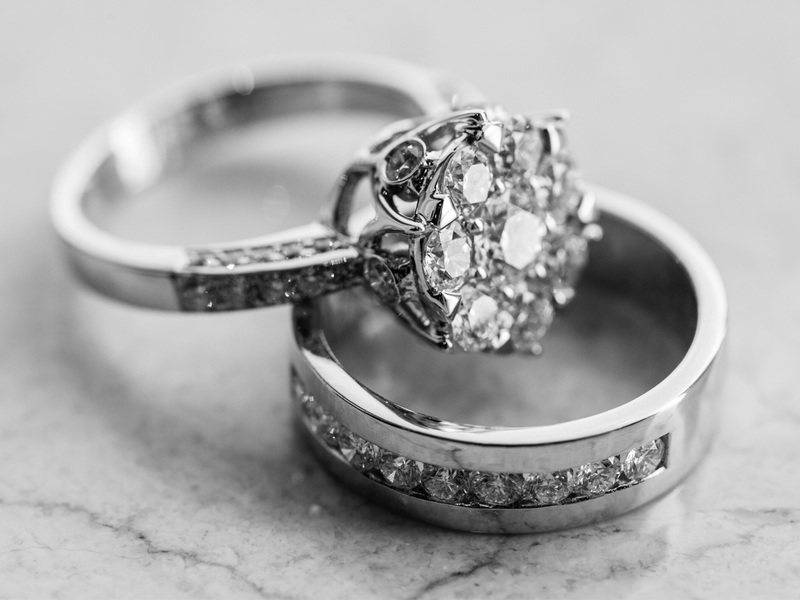 Large selection of engagement rings and loose diamonds including GIA and EGL certified stones (feel free to call ahead with the details of what you are looking for before visiting us). We specialize in handmade and custom orders. Official carrier of Bulova and Citizen watches. Also carry variety of other watches including Movado and Rolex. Watch repairs and battery/band replacement. 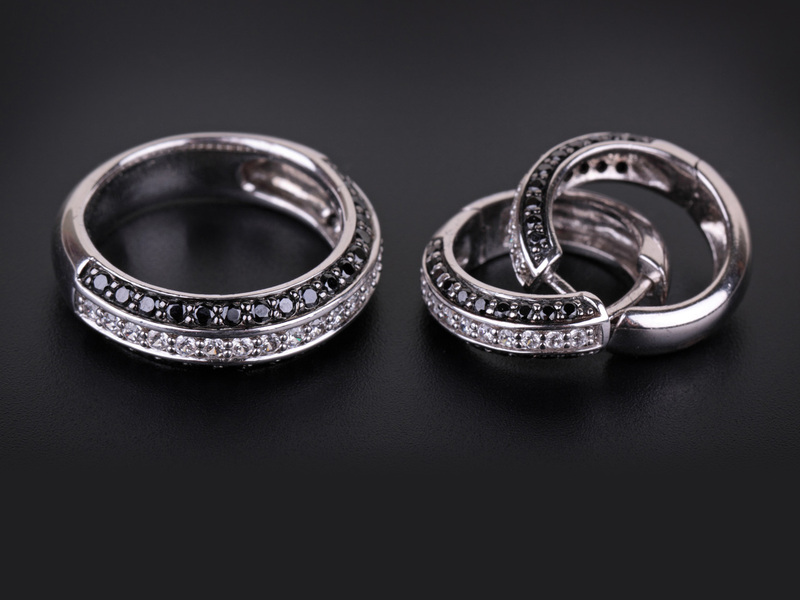 We also carry silver to cater to any budget. 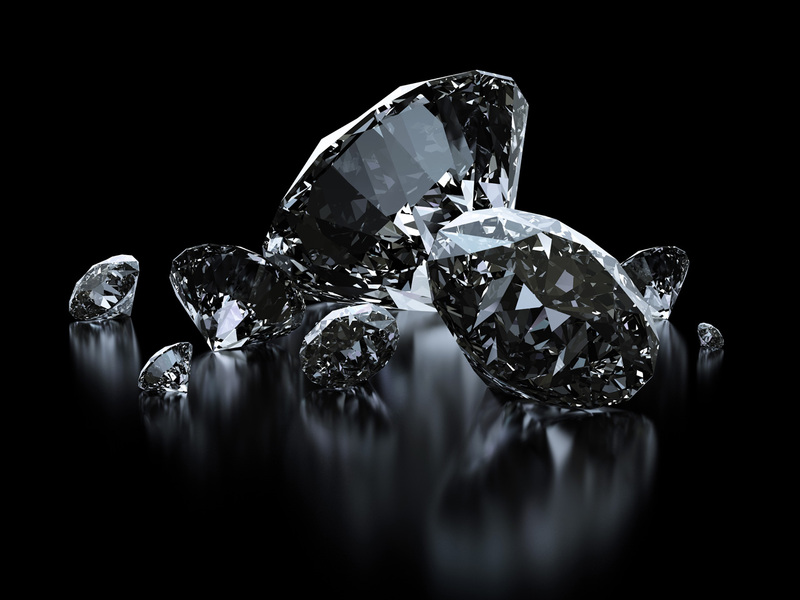 Licensed buyers of gold and diamonds. Top prices paid: Cash or Trade in. Contact Michael or David Pourat 973-785-9068.